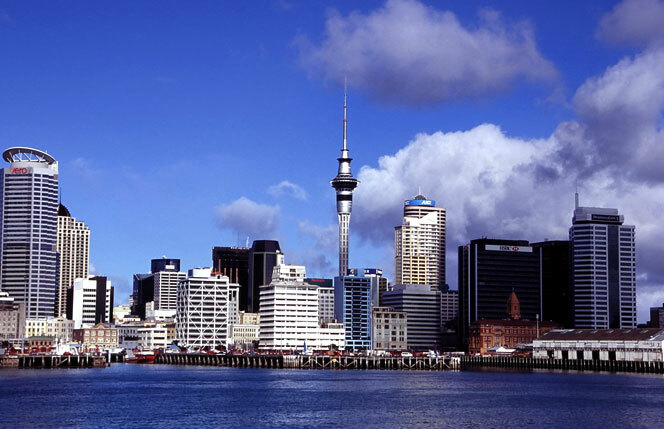 Immigration to New Zealand - What do you need to know? Your success in getting a visa will depend on things such as job offers, good health, financial backing and being of good character. 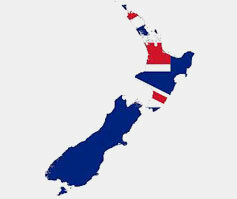 To gain residency you must have a job offer from a New Zealand employer. This will need to be in a written form and the prospective employer to be contactable. You must be of good health and after your initial application of interest if you're then invited to apply for residence you will be assessed by an approved doctor.To be approved for residency, generally, you cannot be needing dialysis treatment, have TB, have Hemophilia or have any physical or intellectual incapacity requiring full time care. You need to be of good character, this means if you have ever been imprisoned or been involved in any criminal activities then your application will not be considered and you will not be allowed to enter New Zealand. You will need to be able to read, write and speak English to a good standard; there will be a test to undergo for this. You also need to be less than 55 years old to apply. Some standards may seem a little strict but the aim is to welcome those with open arms who can add something beneficial to our wonderful country and deter those who would not. If you meet the minimum standards, you'll also need a minimum of 100 points on your Expression of Interest. Skilled employment - you can claim 50-60 points for a job or a job offer in New Zealand that requires specialist, technical, or management expertise. You can get bonus points if the job/job offer is in certain industries, or if your partner also has a skilled job/job offer. Work experience - you can claim points for at least two years work experience in the same field in which you have skilled employment. Recognized qualifications - there are 40-60 points available for a variety of trade certificates, diplomas, bachelor’s degrees and post-graduate qualifications. Age - there's a minimum of 5 points and a maximum of 30 points for age. Close family - you can claim 10 points if you have close family with New Zealand residence or citizenship.